If you’ve never experienced fencing before then this offer is perfect for you. 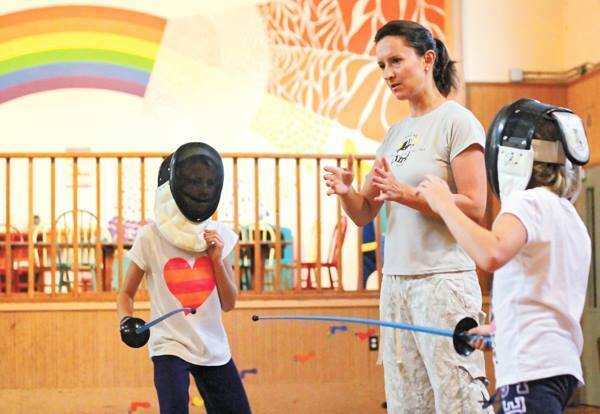 We provide an exciting and safe environment to teach you the fundamentals of fencing, including history, safety rules, movements, distance, swordsmanship and fencing rules. Experience firsthand this fun, safe, exciting sport while increasing your agility, balance, confidence, reflexes and even your mind. The fencing gear is provided.